When Jose Orlando, the founder of this cigar manufacturing company hit 80 years, this series was released to honor him. It can be purchased in boxes, that contain eight cigars, or as a single stick from local shops. This is a renowned Cuban cigar brand that was launched in the 60s. 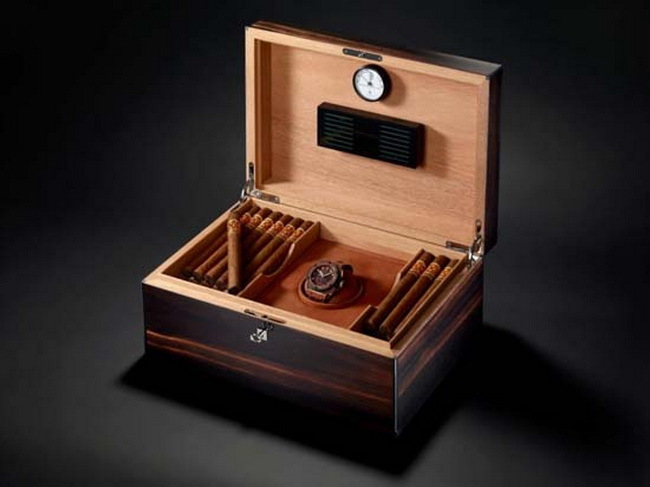 It can be purchased in a box containing 25 cigars or a packet containing three cigars. Prices for the boxes range from $92 to over $750. The brand is produced in Havana, Cuba. This cigar is usually available in boxes containing 10 sticks. 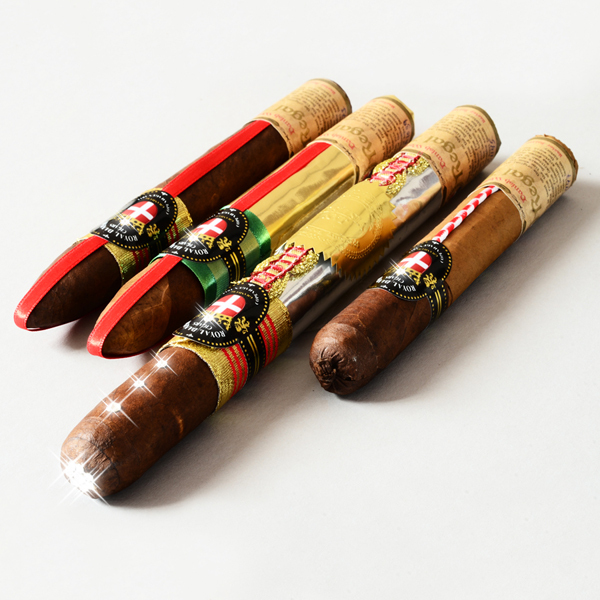 They brand mix tobacco from several places, including Mexico and the Dominican Republic, to give the finished product a distinctive taste. This cigar has been labeled by critics as the finest that money can buy. Manufactured by the Goldwin Metropolitan Company, the cigar is usually sold as a single stick. It has a ring size of six inches. This cigar is definitely a collector’s item. It can rarely be found in local cigar shops due to its high demand. The name BBMF is an acronym that stands for Big Bad Mother F**ker. It seems that the cigar is designed to spark controversies. This cigar is usually made on order. 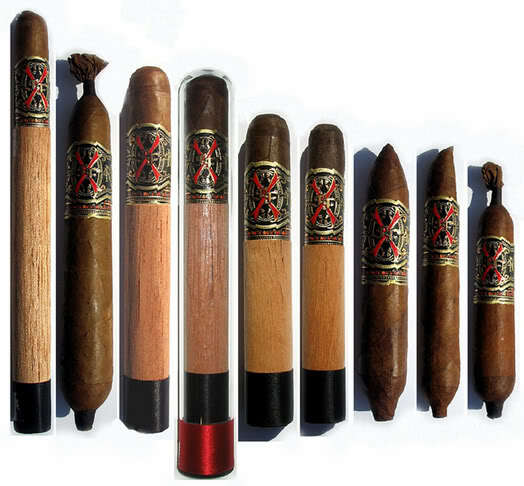 In a single day, the company only produces approx 30 King of Denmark cigars. They’re normally wrapped using gold foil bearing the name of the client. 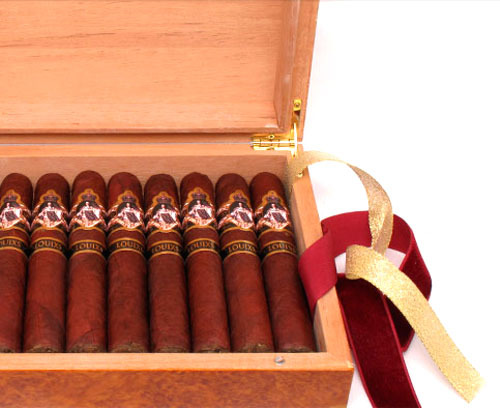 The cigars can also be personalized with a diamond, gold and silver crown for a cost of $4,500. 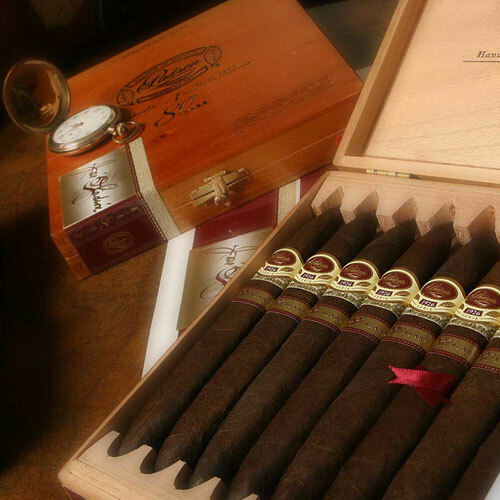 This cigar was created in 2001 but was released seven years later in 2008. The president of the company, known as Carlito Fuente, created the cigar brand in memory of his father, known as Arturo. For a box of 46 sticks, expect to pay $7,500. 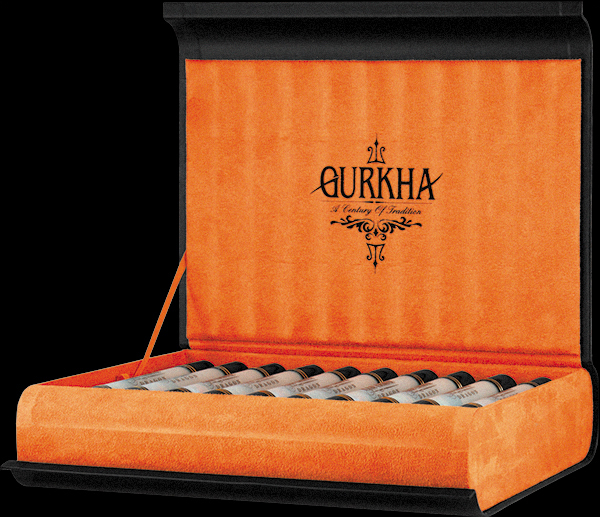 This cigar collection is one of the rarest in the market. Its length is 9.2 inches while its ring size is 43 inches. 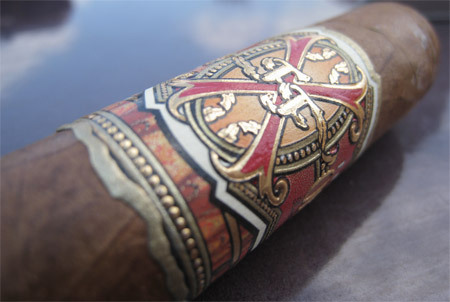 The Arturo Fuente Opus “A” is sold as a single stick at selected cigar shops worldwide. It can also be purchased from few online retailers. 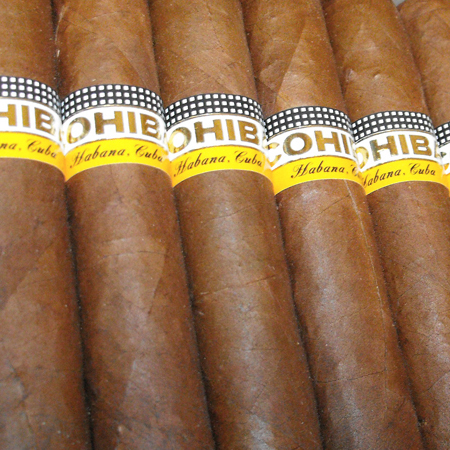 The Cohiba Behike measures 7.5 inches long and has a 52-inch ring size. It first hit the market in 2006 and the company only manufactured 100 pieces then. Currently, plans are underway to release different brands of the same cigar that will retail at cheaper prices. This is the most expensive cigar on the market. 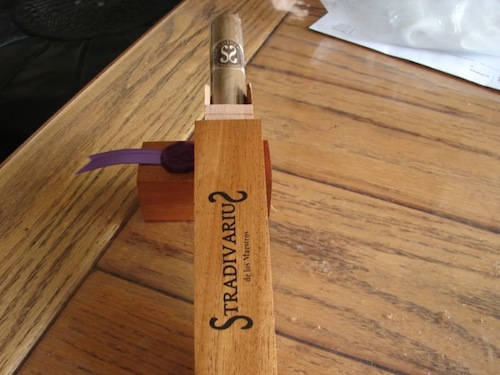 The cigar is available at a size of 8.5 inches long and 52-inch ring size. The bone chests in which they come in are hand carved. They’re rarely available and can only be purchased at selected cigar shops worldwide.